Luna Lake: The toxicity of friends. I recently wrote about friends being a family you can choose. 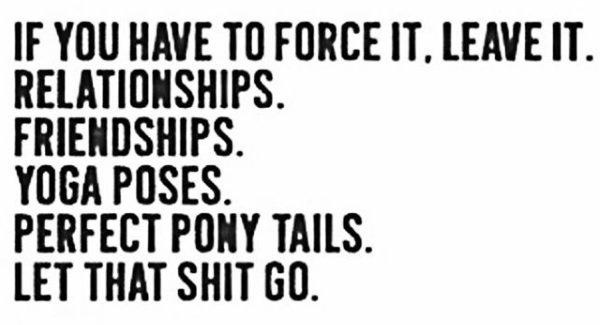 But what to do when a friendship turns sour and the friendship doesn't 'benefit' you, but makes you feel bad instead? What if your family makes you feel bad about yourself as well? 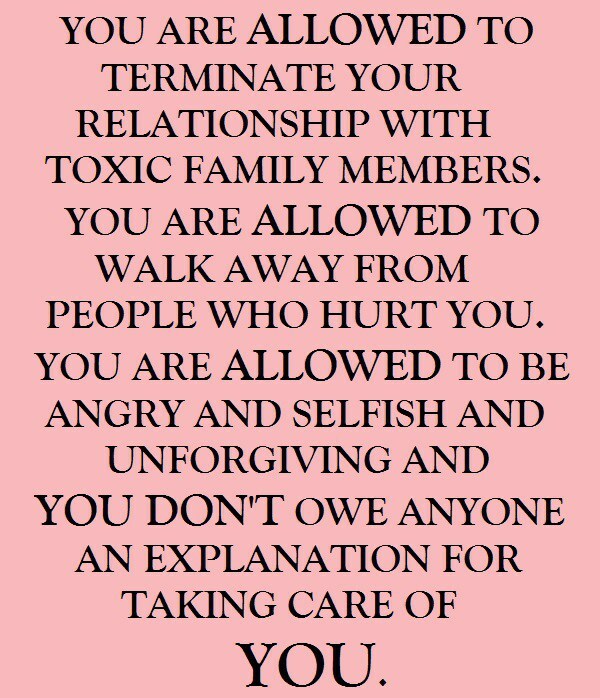 If you’ve grown up in a toxic family, toxic may feel normal to you. Distancing yourself yourself from longtime friends can be as complicated and painful as distancing yourself from family members even though friends are chosen and family is not. Some friends lack faith in you and belittle your achievements. You may be proud of how far you’ve come from something (or for example in my case going to work full-time, studying at the uni and trying to maintain some social life and my blog at the same time) in the work field or whatever it maybe you feel you’ve achieved in your life. Instead of supporting you or being proud of you, they belittle you or aren’t interested in your success. 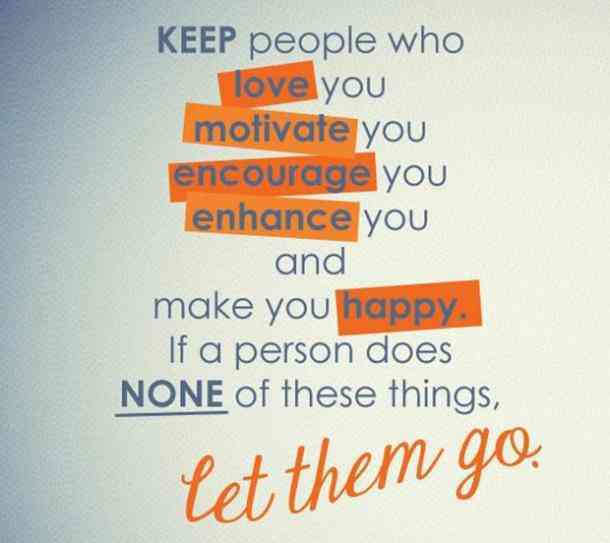 Belittling and being unsupportive may be due to jealousy. When you succeed in work, relationships, or in other aspects in life, they might feel bitter because they lack the same success in one or more areas, so they don’t feel happy for you, they don’t support you. They might even judge you (and belittle you and be unsupportive). Others are always dissatisfied, complaining, discontent and wallow in eternal misery. They can bring you down when you’re happy about your success and at least commiserate how they’re not successful and how they don’t have the things you have. But yet we come to lack of support, making things about themselves and not being happy for you. They don’t feel your pain. Or they don’t understand, can’t relate or are not interested in your pain. No matter what the reason for said pain is: death, depression, relationship trouble or just a feeling of the world bringing you down, at worst just tell you to “get over it!” and make you feel bad for being in pain, whichever kind it is. Bullying is related to lack of empathy. For example if you talk about your pain, your emotions are used to attack you and it can damage you psychologically. Your pain and sadness are not comparable to others pain and sadness and no one should make you feel bad about that. Toxic friends can take advantage of your generosity and giving nothing in return. Whether eating all your groceries, drinking all your booze, or borrowing and never returning your clothes. The ways to take advantage are numerous. They rarely share their own stuff with you and if they do, they do it grudgingly and remind you on numerous occasion how they did share this that and the other with you. They forget the things you’ve shared with them (willingly or unwillingly). I’m thought to be a bit of a boozer, which I might be, BUT more often than not a load of my drinks go down other peoples mouths. We’re all faulty people, whether we admit to our faults or not we should grow with our friends and understand that life is about said growth and challenges. We may grow and be challenged at different times, but because you can choose your friends, your good friends should support you, even if they don’t agree on everything you do. Friendship is about compassion, support, laughter and respect. I'm definitely not claiming that I'm perfect or that I'm not toxic in the least. Probably most of us carry some traits of a toxic friend and it depends on others (and ourselves) how we and our traits are perceived. But one thing I cannot understand, friends who don't support each other. Questions for toxic people: Why are others success, happiness, endeavours so hard to to accept and why is it so hard to be happy for others? What is supporting your friend taking away from you? What they're doing and what they're aspiring to, might not be in your area of interest, but why is it so hard to support them? Are we all just selfish, or has the current era made us all blunt and selfish? Also, I'm not saying you should dump all you friends, even if they're showing a bit of toxicity. But sometimes distance and a break does wonders. And sometimes cutting the ties is the only way to go, and there are times when the toxic friends cuts the ties for you.